The administrative divisions of China designate the cities into three levels. Provincial-level cities include municipalities and the country’s Special Administrative Regions, county-level cities and prefectural-level cities. China has a total of 662 cities that fall into these three categories, with Shanghai boasting the largest population with over 22 million residents as of 2016. The country has a total of 34 provinces that house its cities. In total, China has over 160 cities that have a population of over 1 million people. 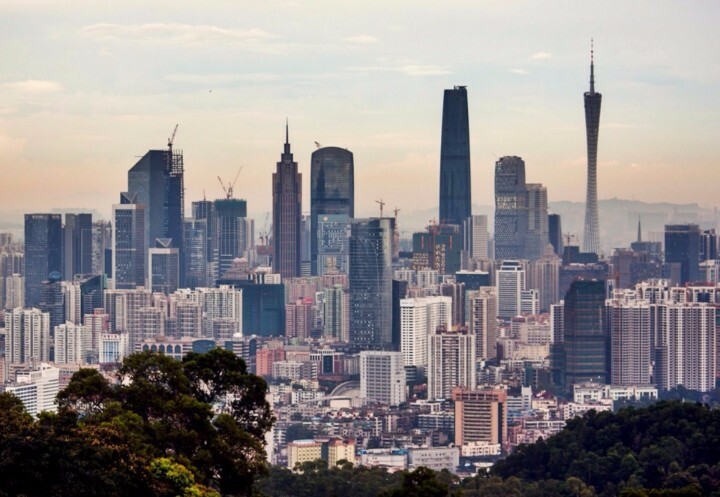 China also has metropolitan areas that encapsulate densely populated urban areas with suburban areas and rural areas that are more sparsely populated. According to 2010 data, about 674 million people reside in one of China’s many rural areas. Cities in China are broken down into tiers, particularly when they are being discussed in the media. These tiers are designated using set criteria, including population size, infrastructure and economic outlook. 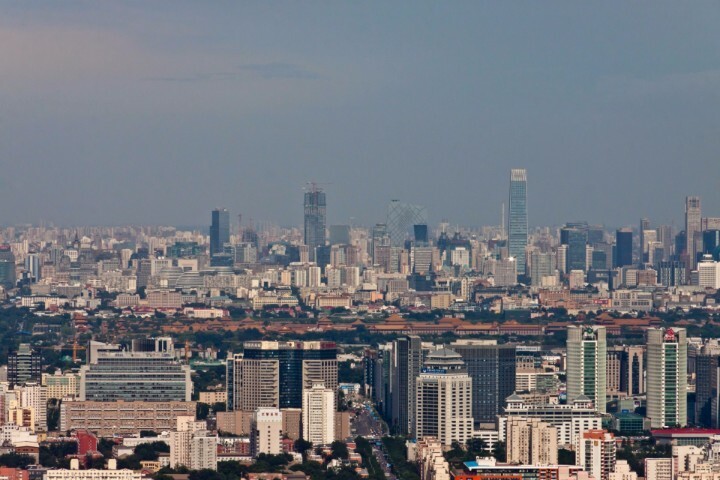 Tier I cities include the centrally-administrated municipalities of Shangahi, Tianjin, Chongqing and Beijing, each of which have a population exceeding 10 million. 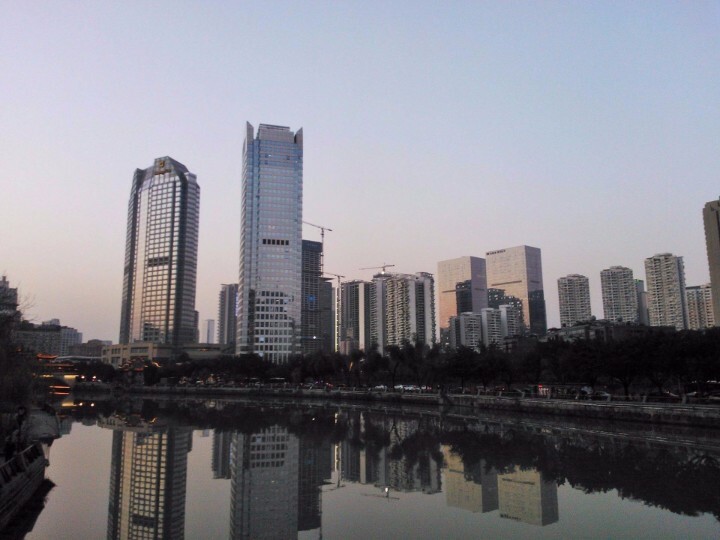 Tier II cities include the larger cities of China including but not limited to Guiyang, Nanjing and Qingdao. Tier III cities are not as developed as Tier II cities but many that fall into this category are considered to be economically significant. Tier IV and Tier V cities round out the majority of the country’s urban population. China has 65 cities with more than a million people, 360 cities with between 100,000 and 1 million people, and 388 cities with between 10,000 and 100,000 people. 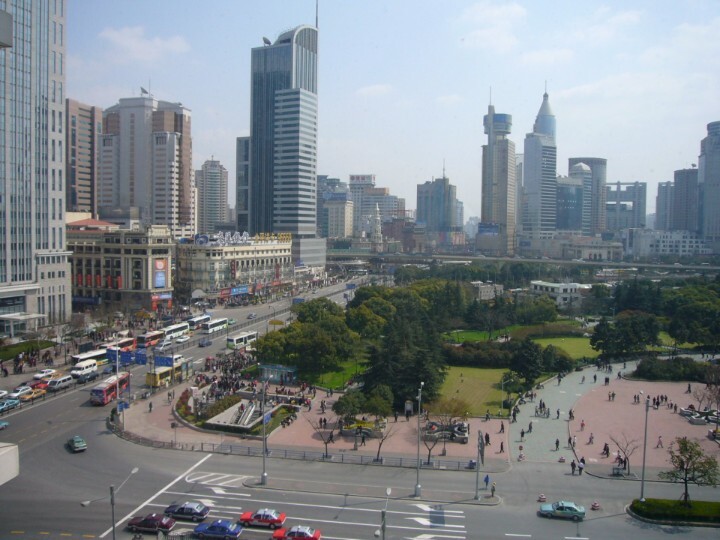 The largest city in China is Shanghai, with a population of 22,315,474 people. 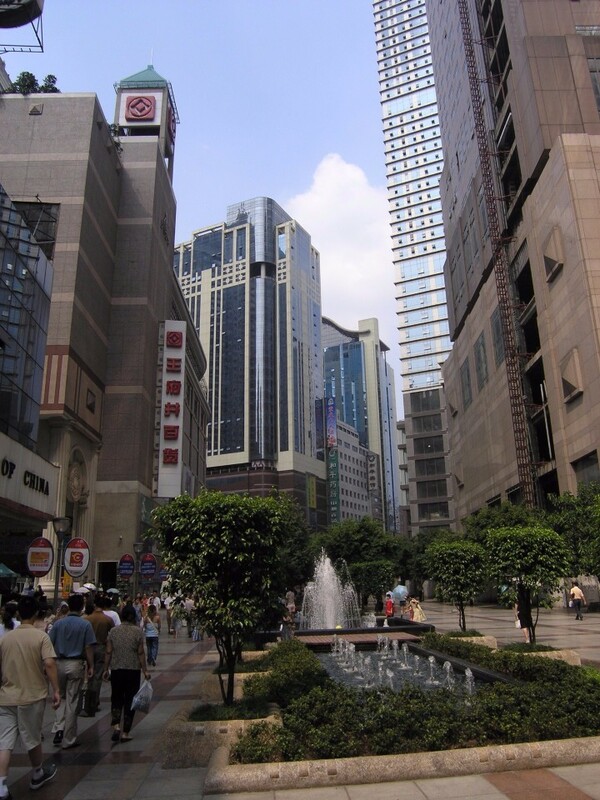 Shanghai is the most populous city proper in the world. Beijing is the capital of the People's Republic of China. 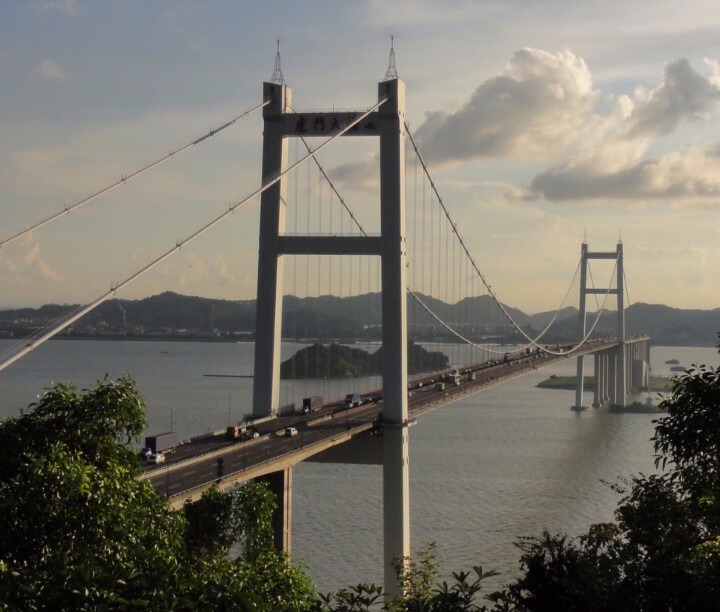 It is the largest coastal city in North China. 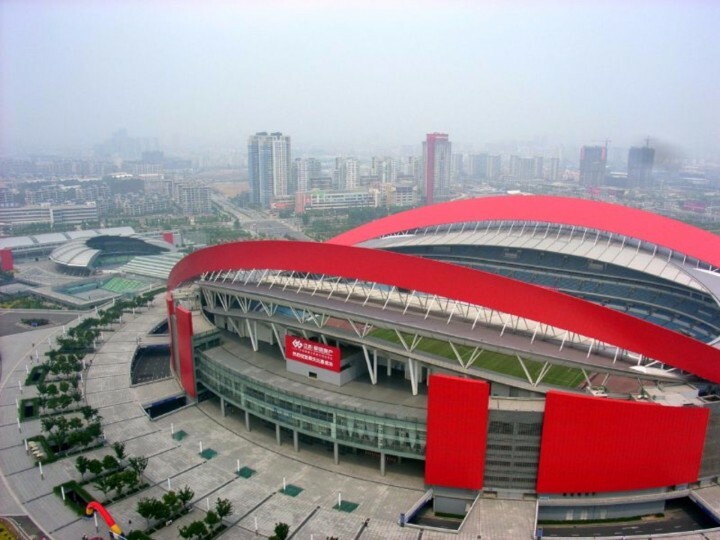 It is one of China's major ports, and it is considered one of the country's transportation hubs. 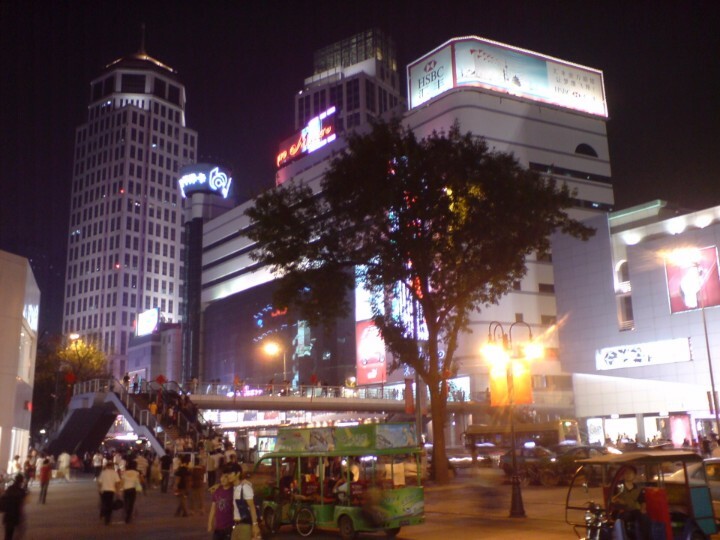 The city is known for its contemporary-style buildings and its large shopping centers. 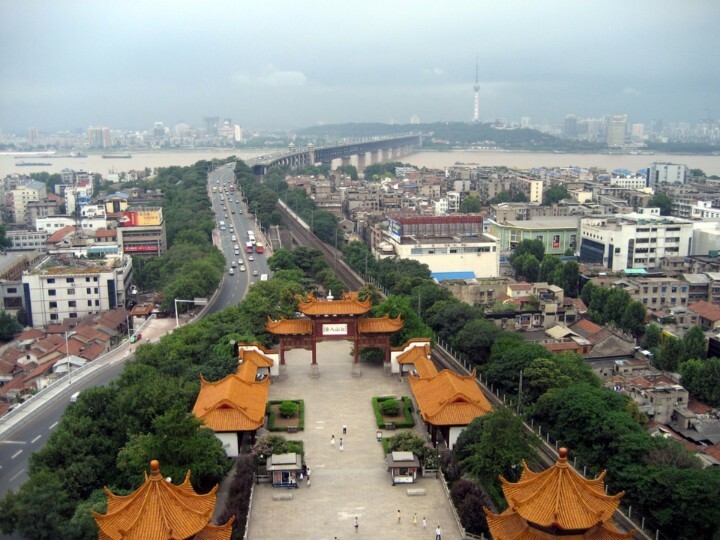 Wuhan combines commercial businesses with outstanding parks, lakes and natural beauty. 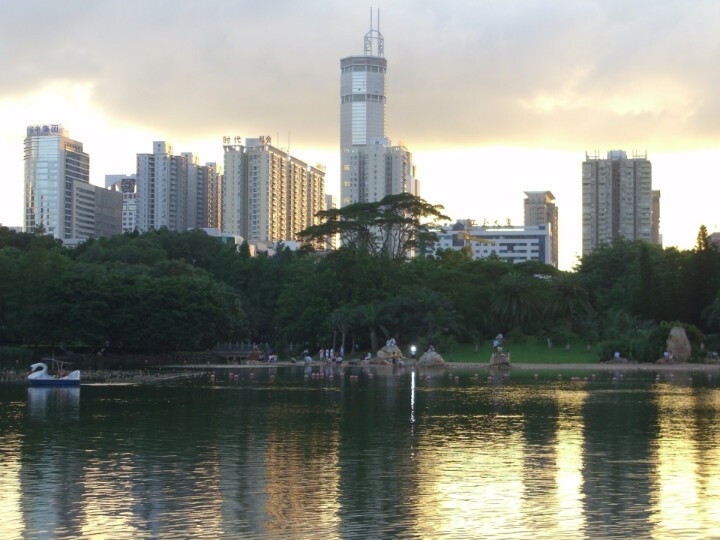 This city is known for its rich culture, educational opportunities and for being one of China's top export cities. This port city is the largest municipality in southwest China. The 'Heavenly State' is a natural habitat for giant pandas. The city is considered a center of politics, research and tourism.